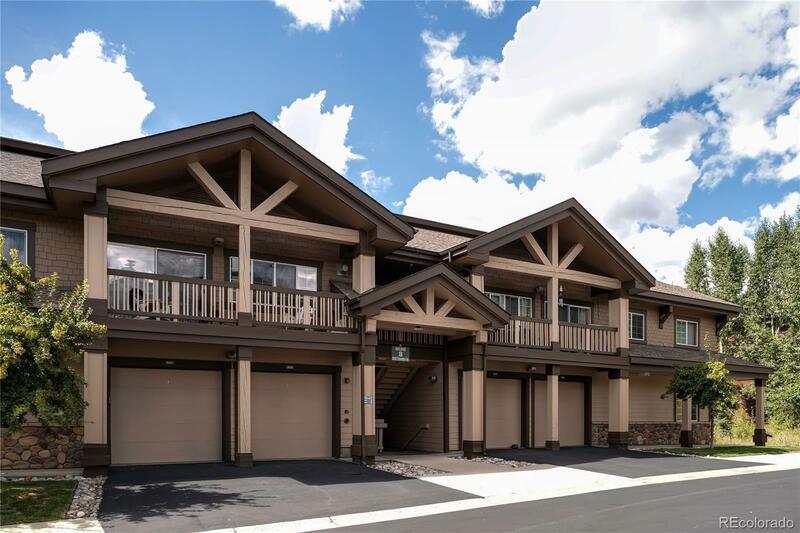 Own a wonderful home in Steamboat Springs without breaking the bank! This open floor-plan Sunray Meadows with 3 bedrooms, 2 baths and vaulted ceilings is your cheerful mountain get-away or year-round home. Top floor location offers scenic views and a convenient 1-car garage to store all that you need to enjoy life in The âBoat! Gather around the cozy fireplace and watch a movie or pop out to the deck for apps and beverages. Laundry room and an economical yet robust HOA (dues cover gas, water, sewer, trash, and cable) make this a perfect habitat. Less than 1 mile from the ski mountain, you can easily walk to the slopes or hop on the Free City Bus to go anywhere in the city. And yes.... owners can have pets!